How does it negative gearing work and is it a profitable investment strategy? 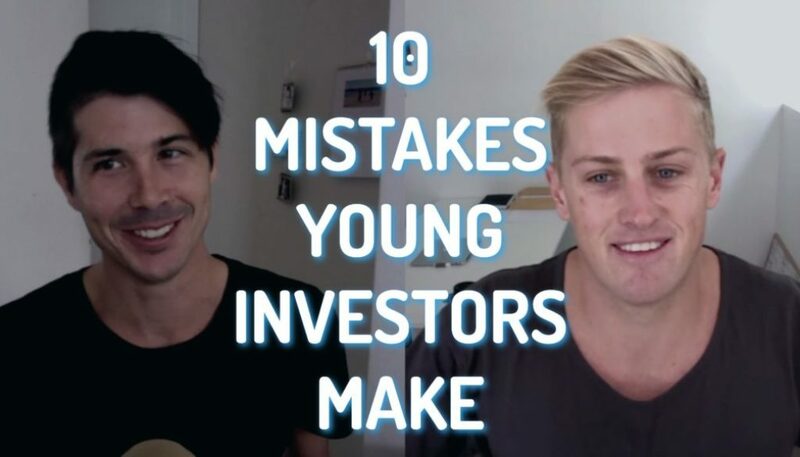 Today we are talking about negative gearing at the very basic level and we are going to talk about exactly how negative gearing works and why so many investors in Australia invest using the negatively geared approach. Let’s look at how it works and then let’s look at why so many people invest using negative gearing. The first thing is with negatively gearing is that you lose more money than you make. This means you’ve got an investment property and you are renting it out but the rent does not cover all of you expenses. 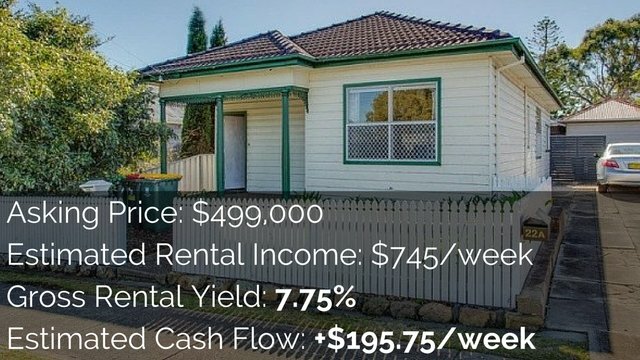 So let’s look at an example… We have a property and let’s say it rents for $300/week but let’s say that our overall expenses all come in at $450/week. Well that rent is not going to cover all of those expenses, we’re going to be $150 short a week and we are going to have to pay $150 of our own money towards that property every single week to keep it going otherwise we wouldn’t be able to afford our mortgage payments and the bank will sell our property for us. Why Do So Many People Embrace Negative Gearing? That fact that we have to shell out money to pay for that property makes it negatively geared. 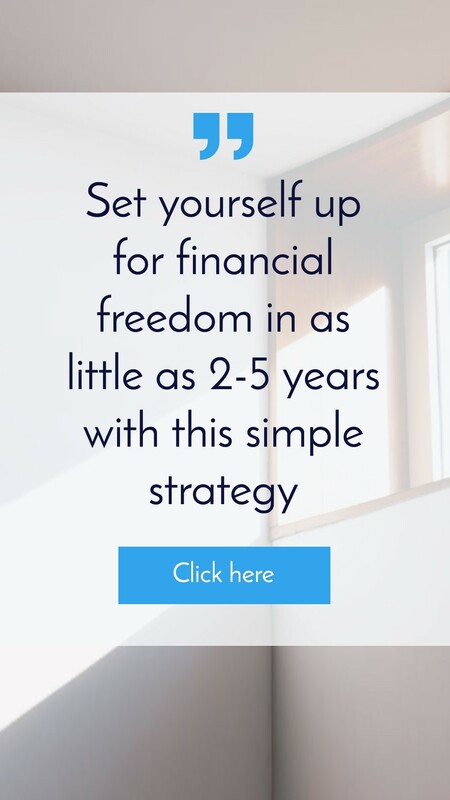 So why does so many people do it if you are having to put out money and lose money? Well there is many different things that make negatively geared property exciting for the investors. First is the obvious one and that is capital growth. If you can lose $5,000/year on property for a ten years then you have lost $50,000 over that ten years. But what happens if that property goes up $500,000 in that ten year period? Well you have lost $50,000 but you have made $500,000 so your profit on that is actually $450,000 dollars. 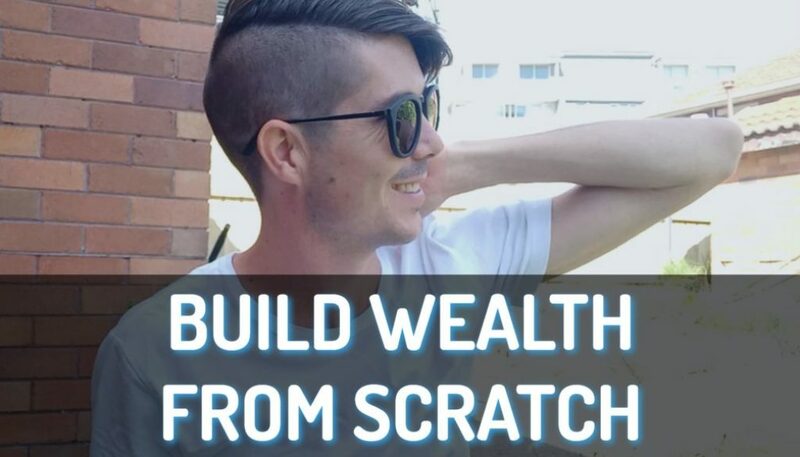 So if you are getting the capital growth that you want from the property it can be very profitable to be owning negatively geared properties because of the capital growth. The value of the property can be so significant that it out ways any cash that you are going to have to put in it anyway. 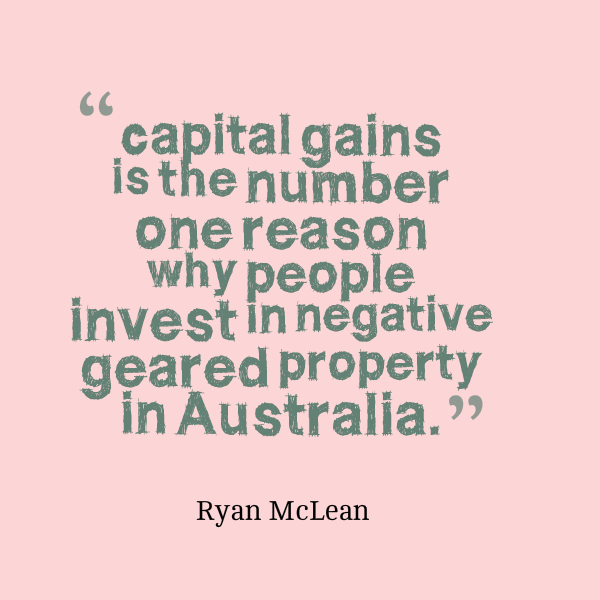 So, capital gains is the number one reason why people invest in negative geared property in Australia. The other reason why people like to invest in negatively geared property is that tax savings associated with it. Remember how we were shelling out money to pay that property? Well that is money from our own job that we have already paid tax on so maybe you are in a 30% tax bracket. Talk to your accountant about this stuff, this is only for the educational purposes and is a very simplified version of this. By losing money you are getting tax savings. So if you are in a 30% bracket and you lose one dollar then you are going to get 30 cent back. You still have lost 70 cents but at least you got 30 cents back. Another advantage of negatively geared properties is using the depreciation to your advantage to gain even more tax savings. Depreciation is where the property itself (the building and the stuff inside the building) is going down in value. Even though you are not forking out money for it you can claim it as a loss. And because you can claim it as a loss and you can then (if you are earning a lot of money) get tax back on that loss so you are getting tax back for something that you haven’t had to actually pay for that year, it’s just lower in value. By using depreciation you can get even more tax savings and again, always talk to your accountant before lodging any of these stuff. And lastly is rental growth. It is possible to get some great rental growth on negatively geared properties pushing then into positively geared territory. So you might buy property and it is negatively geared but over time the property value goes up. 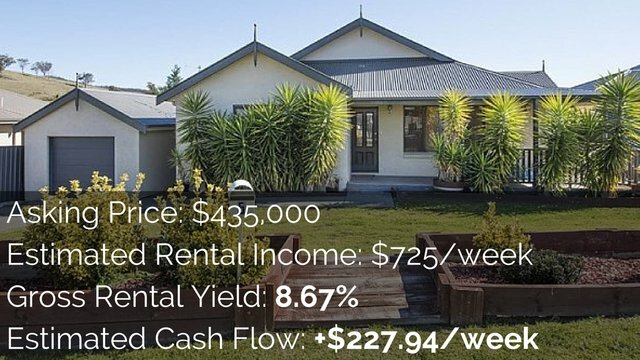 You gain that capital growth you want but the rental yield is going up as well. Let’s say you raise rents by $10-20 a year and over time the rents are going up and maybe you are paying down your mortgage and interest rates have come down and so you expenses have stayed the same or they have gone down. 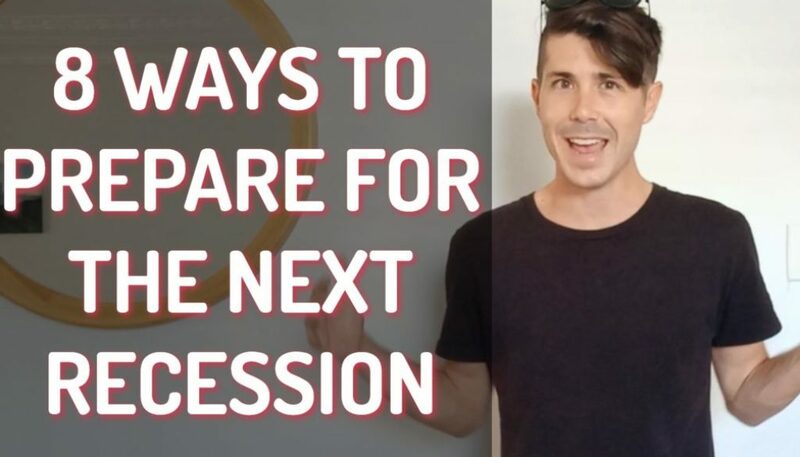 Over time that rent is going to start to cover your mortgage and all of your other expenses as well and move you into the positive cash flow territory. This happened to a friend of mine, he had purchased an investment property that was negatively geared but what did happened is that interest rates decreased significantly. He had also paid off some of his loan and he was then able then to refinance and turn that into a neutral geared property so it is not costing him any money at all to own even though it was previously negatively geared. And soon, just a couple more rental rises, and he is going to have a positively geared property on his hands. The tenants are going to be paying for his property for him so even though he started off dishing out his money he is now getting these positive returns that he wants. So this is how negative gearing works and why people do it, making loss today to then gain it back plus some in tax savings and capital growth.